(WMC) - Checks are in the mail for many iPhone users. A class action lawsuit years in the making is paying off for millions of Apple fans. "I dropped it in water the first day I had it," Elizabeth Cooper said. She was not alone. Millions of iPhone owners ruined their brand new devices with liquid, but when they went to get them replaced, Apple told them the damages were not covered. "I had to go back and buy another one because it was not covered under the warranty," Cooper said. Now, Apple users, like Cooper, will get a check years after they shoved over cash to replace water damaged iPhones and iPod touches before 2011. Apple settled a $53 million class action suit. 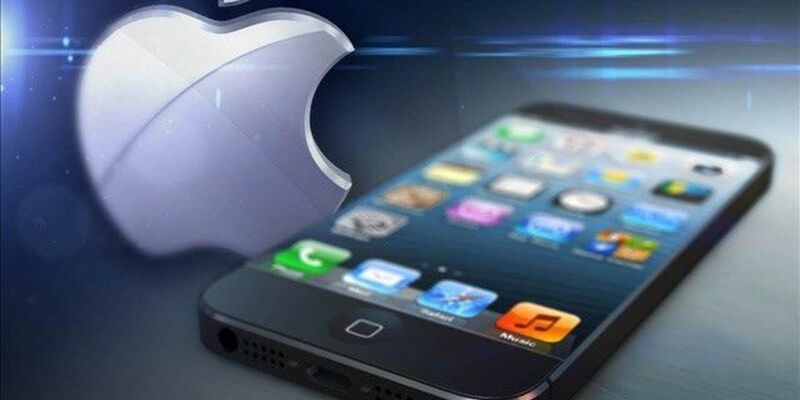 The suit claims Apple wrongfully denied warranty coverage to consumers with liquid damage to the devices. The lawsuit was settled years ago, and this week people are finding checks in their mailboxes. Many worth as much as $250. "It's great, I like that"
To find out if you qualify for this settlement click here.